Located at 4500 Oak St, Vancouver, BC, Tim Hortons is the perfect place to go for great-tasting, freshly brewed coffee. Our coffee is made with 100% Arabica beans, sourced from the world's most renowned growing regions. We also offer specialty beverages including lattes, cappuccinos, espresso, iced and frozen coffee, hot chocolate and tea. You can also stop by for a quick snack or delicious meal, any time of day. If you are looking for a treat, try one of our delectable baked goods, including donuts, cookies, muffins, or Timbits, our signature bite sized donut holes. We also offer a range of soups and made-to-order sandwiches, grilled paninis and wraps. Our doors are always open, and we welcome you to stay and relax or grab a coffee on the go. So come on over to your local Vancouver Tim Hortons and be welcomed with a smile. 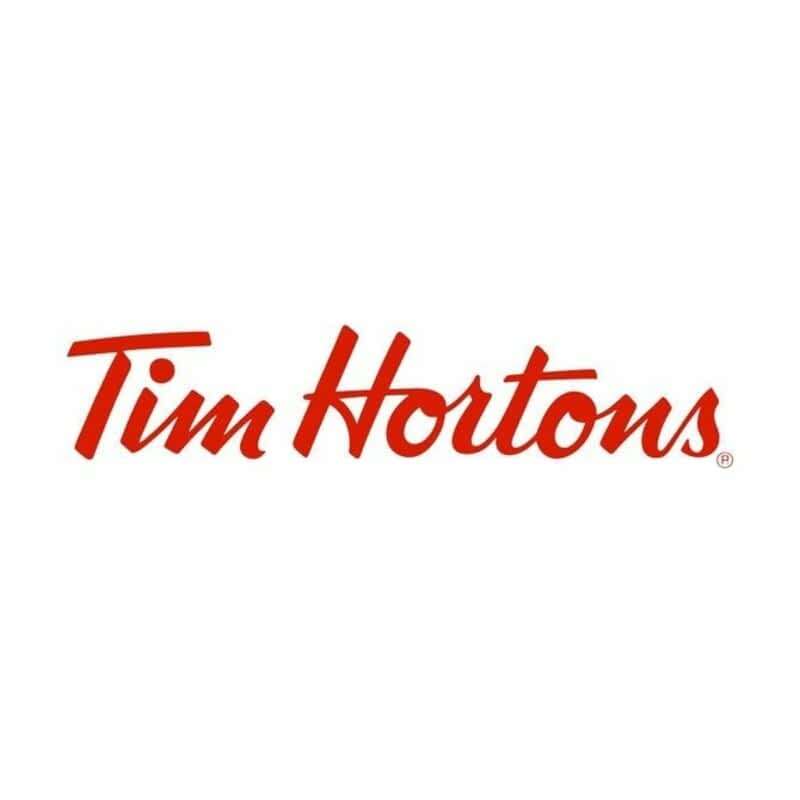 Located at 4500 Oak St in Vancouver, British Columbia, Tim Hortons is a company in the coffee shops, cafes & espresso bars category of Canpages website. You can call 604-875-2638 to get in touch with Tim Hortons that is in your neighbourhood.